Finding the Truth: A KING AND A PAWN–Excerpt and Giveaway! Hi there! 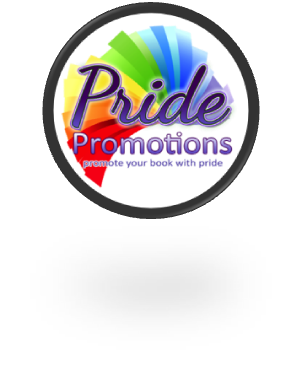 Today I”m sharing an excerpt and giveaway for a M/M fantasy romance from Liv Olteano. A KING AND A PAWN is a tale of intrigue set in a Fae realm with a mythical cast. Oh, and a love story! It’s the third book in a series, and likely best enjoyed in order. Catch the excerpt below and be sure to enter the two-book giveaway, too! Interested? 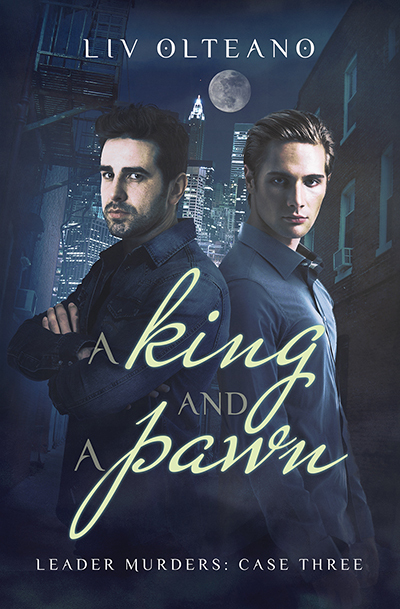 You can find A KING AND A PAWN on Goodreads, Amazon (US & UK), Barnes & Noble, GooglePlay, iTunes, Kobo and AllRomance. Click on this Rafflecopter giveaway link for your chance to win the first two books in the Leader Murders series. Catch up with Liv on her website, blog, Facebook and twitter or sign up for her Newsletter.